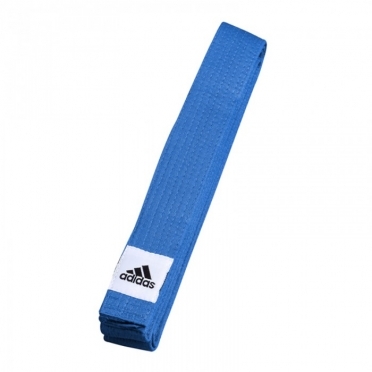 ADIB240JZ	| Write the first review! 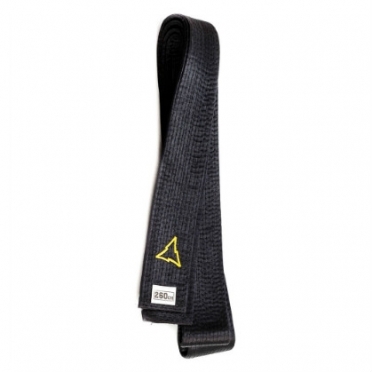 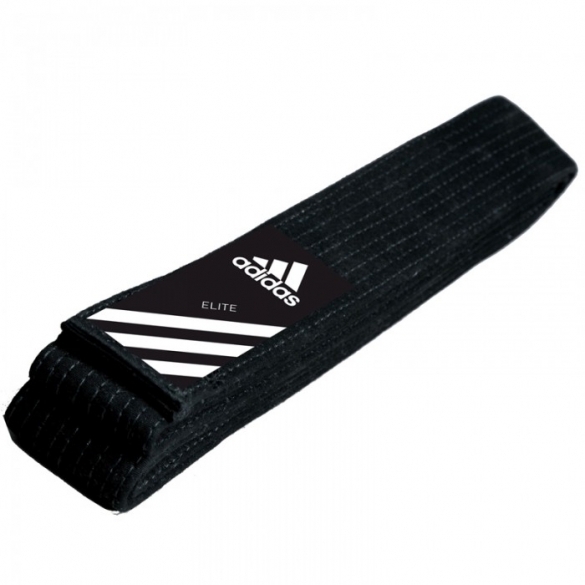 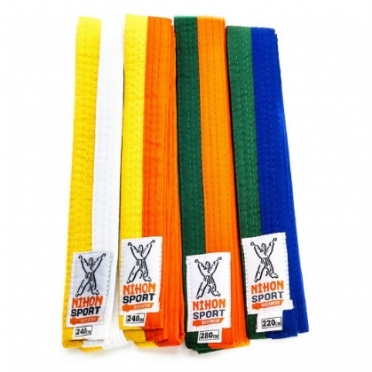 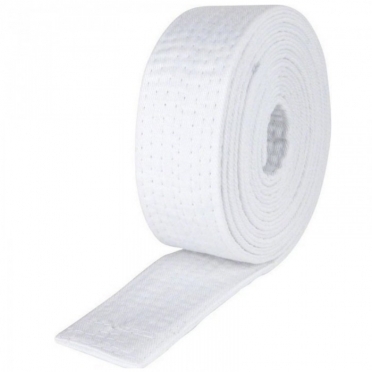 Budo belt Adidas, made from 60% cotton and 40% polyester. 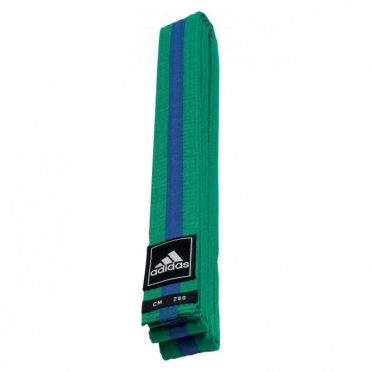 The band has nine rows of stitching, therefore it is extra strong. 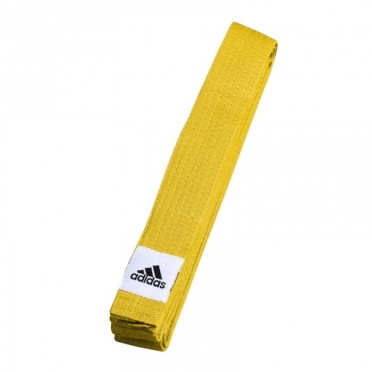 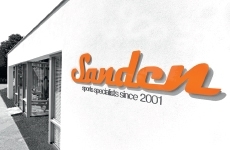 Adidas articles have got 1 year warranty on manufacturing defects.